LA QUINTA Golf & Country Club has become one of the first courses on the Costa del Sol to adapt its amenities and practices in line with a newly announced decree by the Junta de Andalucía (regional government). The decree requires golf courses to review all aspects of the management of their course, in particular environmental efficiency of water use and safety standards. 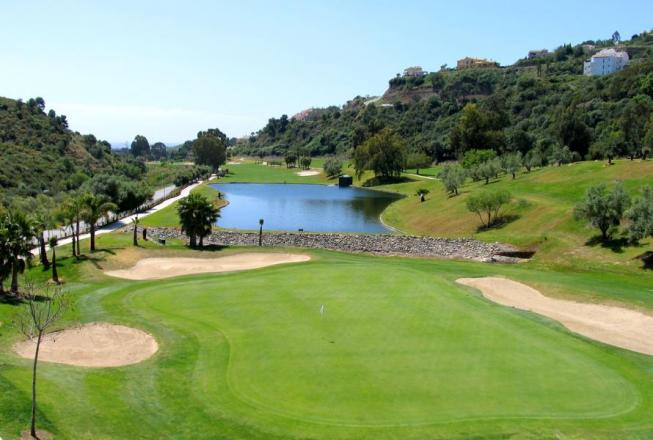 To that end La Quinta, which last October hosted the Benahavis Senior Masters on the European Senior Tour, has announced a “Plan de Adaptación”, involving strategic re-designs of key holes and renovation plans for the irrigation system. With work well under way, he added, the team at La Quinta were optimistic about presenting a “more challenging and fulfilling layout”. The new irrigation system would allow a more efficient use of water and the ability to water greens and fairways independently; while a planting programme to include many indigenous plants would reduce water requirements in non-playing areas and add further character to the course. La Quinta Golf & Country Club has formed a “strategic alliance” with Troon Golf, which now oversees operations at 36 courses in 13 countries including Dubai, Portugal, Spain and England.